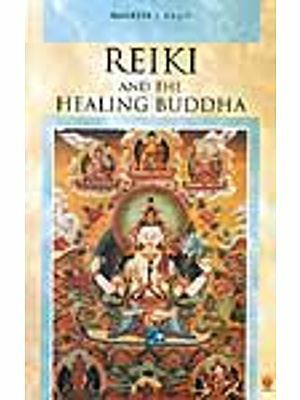 Reiki is a Japanese form of healing that is beloved that is believed to have begun in Tibet several thousand years ago and then rediscovered by De. Mikao Usai in the mid to late 1800s. He began an extensive twenty one year study of the healing phenomena of history’s greatest spiritual leaders. He also discovered ancient sounds and symbols that are linked directly to the human body and nervous which activate the universal life – energy for healing. Reiki (Pronounced ray-key) comes form two Japanese words Rei and Ki meaning universal life force energy. Reiki whale Dreaming is perfectly suited for Reiki treatment as well as deep meditation. When I think of what grand arias cantatas, and recitatives have filled the sea echoing through its vast vaults only to disappear and be lost forever. I am keenly grateful for those included here made by sound pioneer Frank Wallington who capture what I consider to be the greatest of all humpback whale performances Solo Whale. It was recorded at a depth of 1500 feet using an extraordinary array of deep water microphones that were part of a cold water experiment by the US navy coasting tens of millions of dollars and now claimed by the sea. That project will never be repeated and such songs may never be heard again. 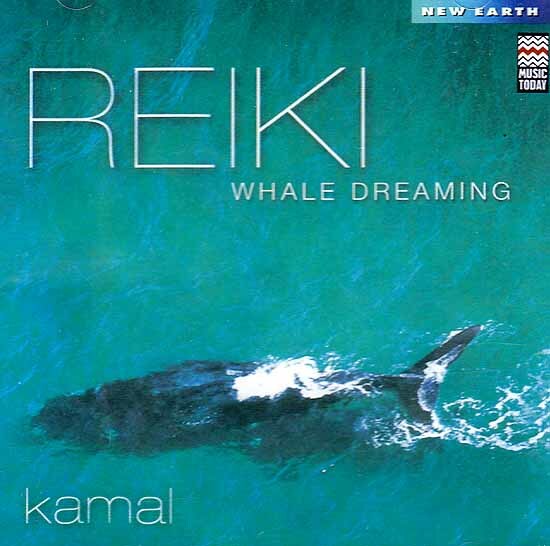 Reiki whale dreaming transports you on a beautiful journey to complete relaxation and a state of serently that seems to have no end. You float on a wave of beautiful and soulful whale sounds together with a variety of soothing and harmonious musical tones into a state of healing tranquility. It is a perfect accompaniment for Reiki and deep meditation.